High temperature product. 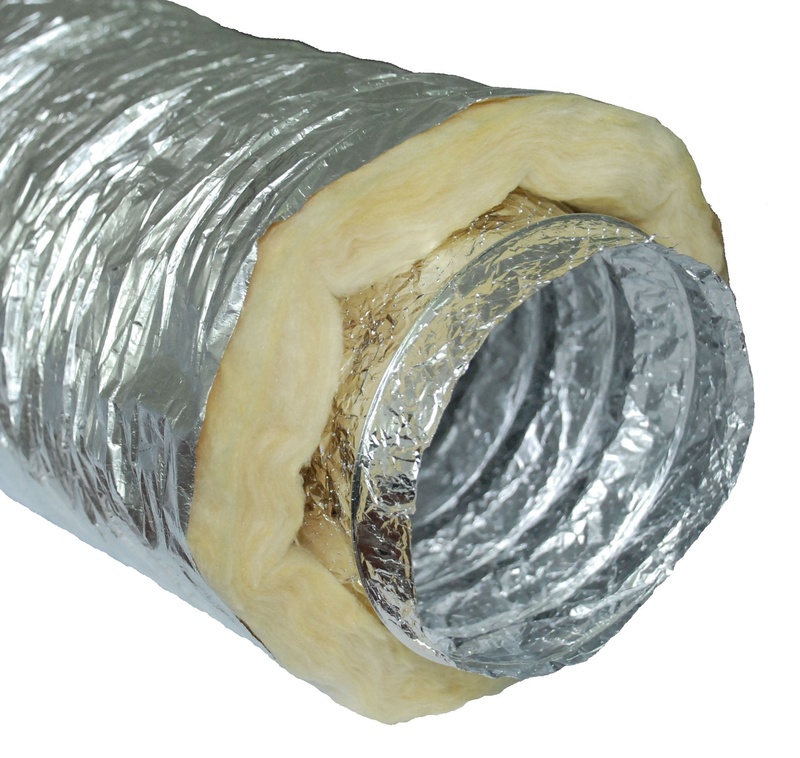 High quality, flexible ducts that are used in fireplace installations for distributing hot air. The flexible design minimizes the number of cores needed to make complex installations, which significantly reduces the cost of its implementation. Outer shell made of one layer of aluminum, and two polyester layers. 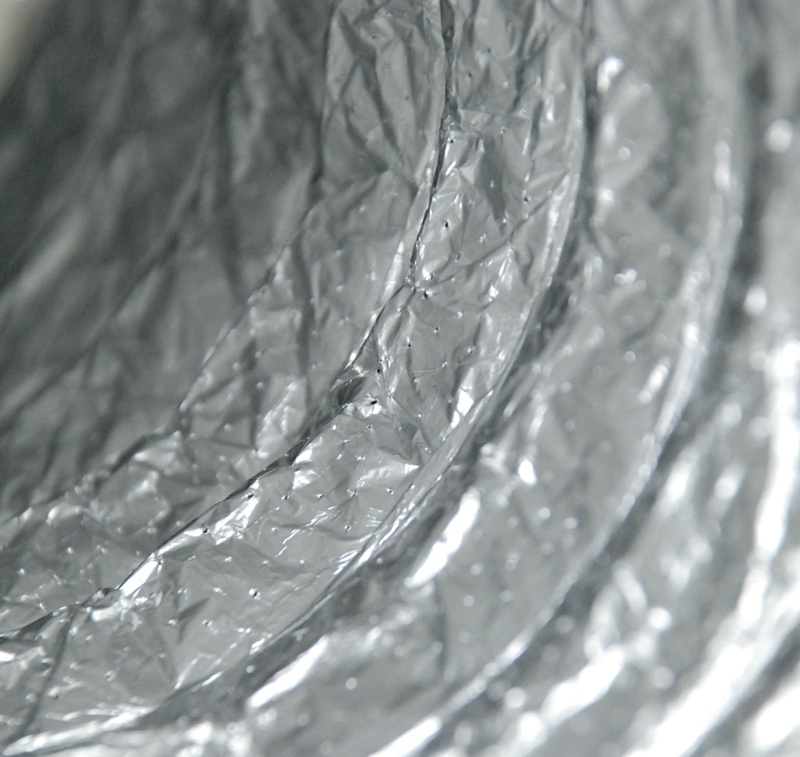 The inner channel consists of three aluminum layers and two polyester layers. 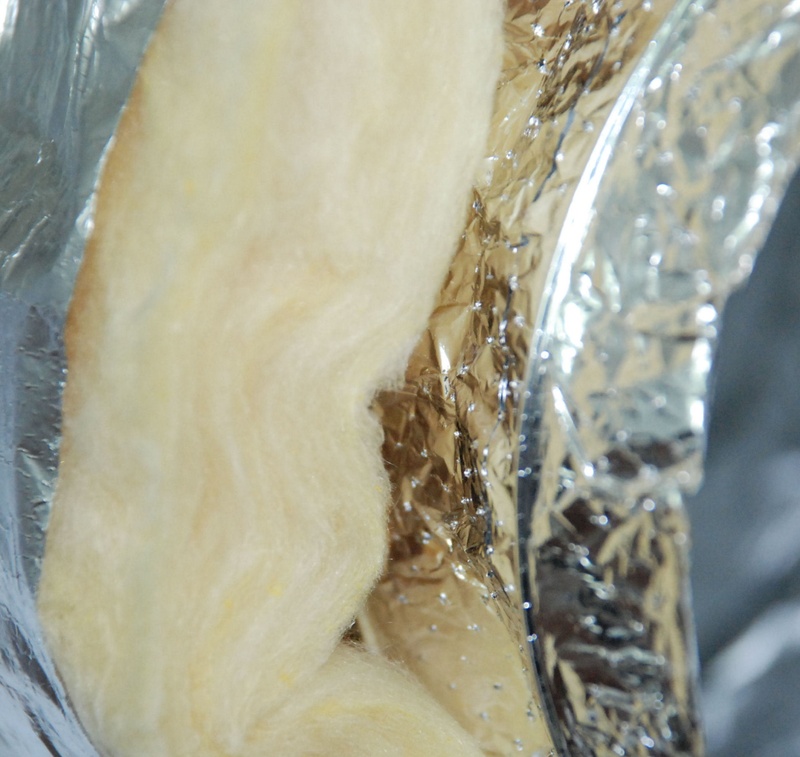 The insulation layer is 25 mm thick glass wool. 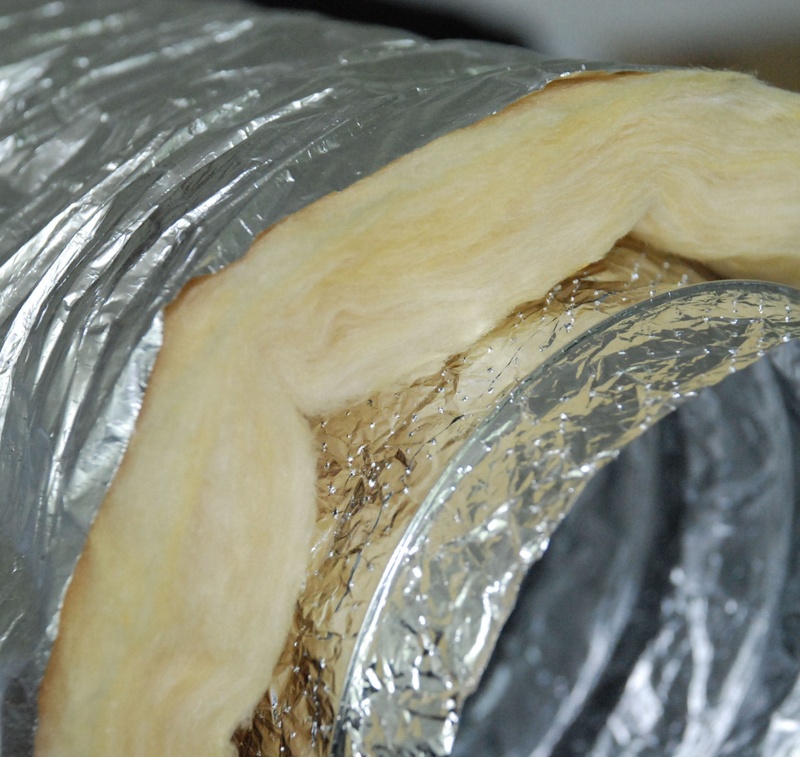 The inner channel also has a veil made of a vapor permeable foil. 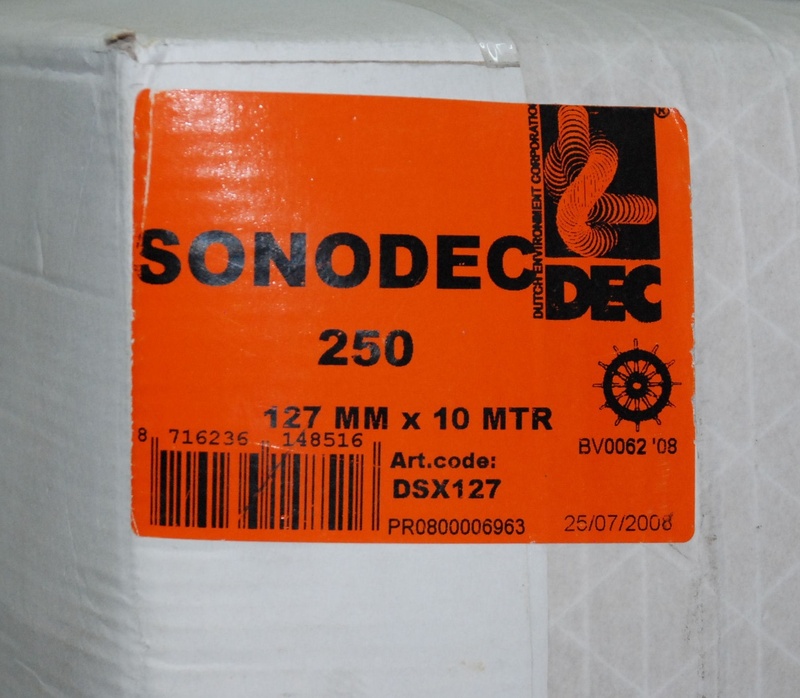 The insert is ALUDEC 112 type cable densely perforated along the entire length of the cable. Wires have Polish Hygienic Certificate HK / B / 0919/02/2009. 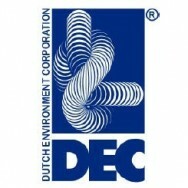 A product of the renowned Dutch company DEC International. 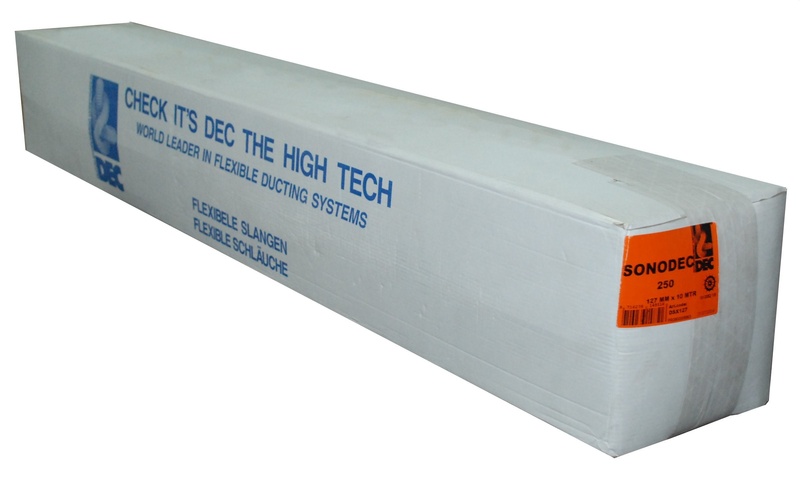 The cable is insulated both thermally and acoustically.